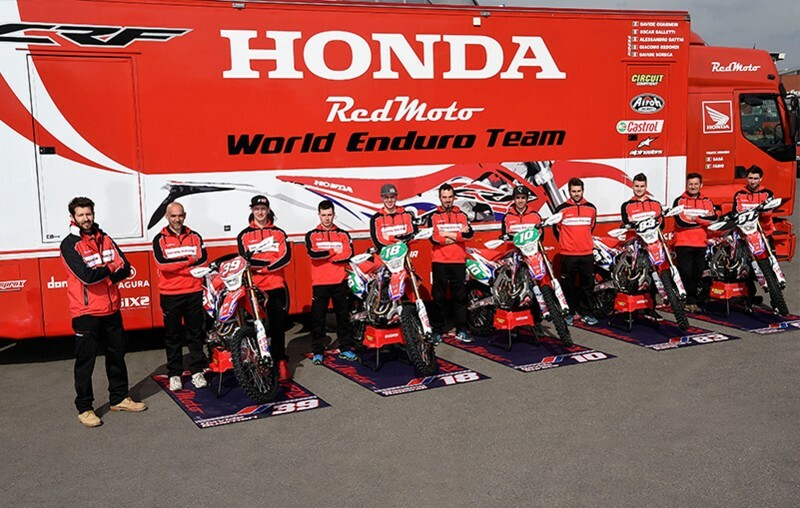 After the winter test and two rounds of the Italian Championship, the Honda RedMoto World Enduro Team is ready to face the first two rounds of the World Championship, scheduled on April 9th-10th in Agadir, Morocco, and the following weekend in Gouveia, Portugal. The Honda RedMoto World Enduro Team riders will race with the new Honda-RedMoto CRF 250R Enduro and CRF 450R Enduro: Alessandro Battig will ride in the E1 class, Davide Guarneri in E2, while the young “Under 23” riders Giacomo Redondi and David Soreca will line up in EJ. Oscar Balletti will be absent, recovering from the surgery to the right tibia and fibula fractured during the training in January in Sardinia. Alessandro Battig has improved his performance and the feeling with the new bike in the first two rounds of the Italian Championship, confirming the objective to successfully defend his 2015 title. 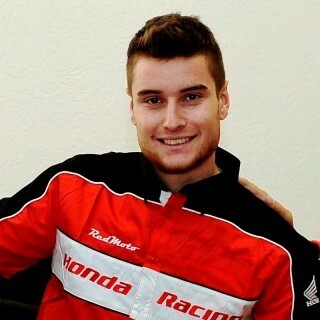 At his debut in the World Championship, the former motocross rider Davide Guarneri made a great job of development on his Honda-RedMoto CRF 450R Enduro. Also ready for the start of the season are Giacomo Redondi, fresh from four victories in the two Italian races, and David Soreca, the youngest of the team. The race in Morocco will start on Friday in the late afternoon with the special prologue test. On Saturday and on Sunday the race will start at 0900hrs. 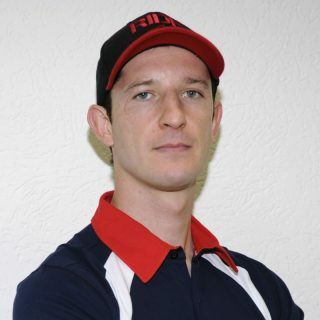 “It will be a unique experience race in Morocco and officially debut as a rider of Honda RedMoto World Enduro Team. During the winter we made a good job and we gradually improve. Is important to go on growing, with the goal to be among E1 class leaders”. 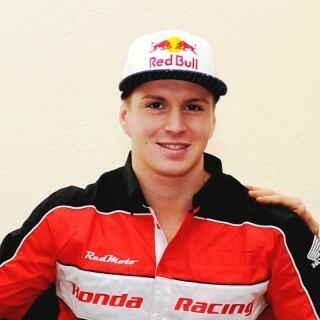 “I'm a rookie and the new rule that allow to check the track two days before the race will surely help me. I’m confident because I worked well in the past few months, reaching the right pace. We also made excellent progress improving the feeling with the new Honda CRF 450R Enduro”. “In the last test in Pietramurata the team done a great job: I was so fast in the enduro test and in the race pace too. This year I have only one goal: win the EJ World Championship. I will give all my best: right now I want to thank the whole team, which allowed me to take a further step forward in my career”. “Although the goal of every rider is win, I’m aware that EJ will be a fought class, so I want to keep touch with reality and aim to the top five. The most important thing is not to make mistakes, taking advantage from the experience of the team and my technicians, growing up each race”.